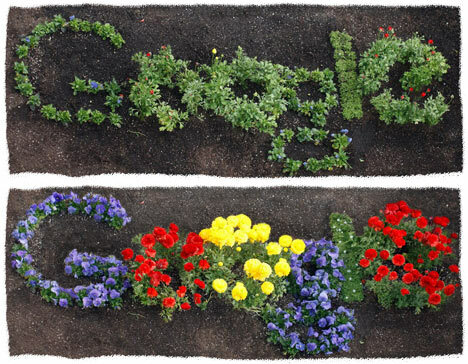 Google is celebrating earth day today. This is despite the fact that thousands of Google's servers are running with coal and can cause Air and Environment pollution. I liked the Google Doodle though ..Just wait for few seconds and the green Google Earth Doodle turns into colorful flowers. Very cool.